Visit the West and visit Can Tho and Soc Trang. Travelers will feel great because of the scenic spots that bring them here. 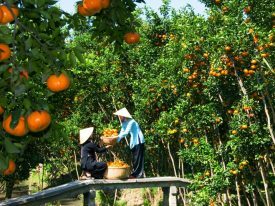 Today, we would like to introduce some outstanding places to visit in the Mekong Delta, specifically two provinces of Can Tho and Soc Trang. West River is famous for its many tourist attractions. Among them, Can Tho has many attractions to attract tourists. 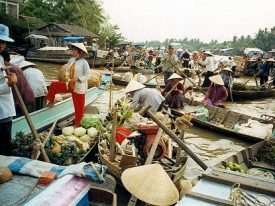 When visiting Can Tho, tourists cannot ignore Cai Rang floating market. Cai Rang floating market in Cai Rang district, Can Tho city. To reach this place, tourists will go to Ninh Kieu wharf to catch the train. There are many types of ships for you to choose when visiting here. 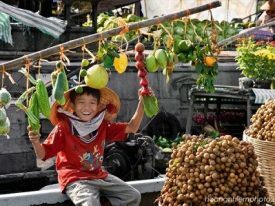 Cai Rang floating market is known as a place to buy agricultural products, fruits … and a lot of fresh items. So when visitors to Can Tho will be able to buy gifts for relatives and friends. Besides Cai Rang floating market, this is also a place that many tourists are interested in when coming to Can Tho. These are Can Tho’s tourist spots. With fresh fruits and garden, these places create a natural space for visitors to visit. 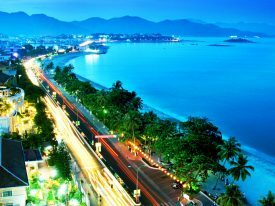 In addition, there are some places such as Binh Thuy Ancient House, Tam Nha Pagoda, Bang Lang Stork Garden, Ong Pagoda …. Next, we would like to introduce you some familiar places to Soc Trang. 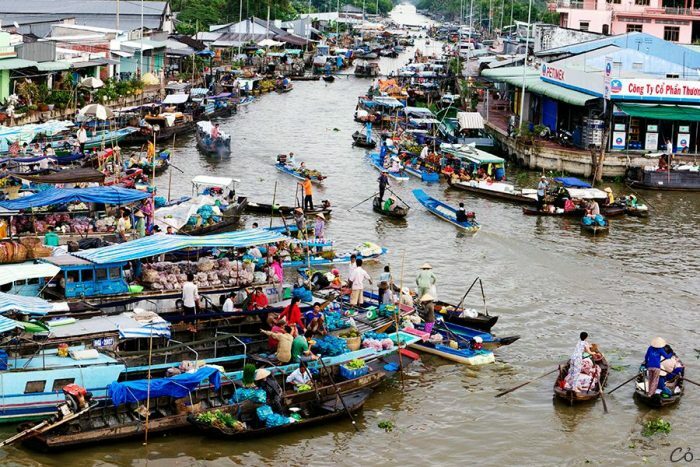 Floating Market in Soc Trang province is known to tourists as a long-standing floating market in the Mekong Delta. People sell many items on floating river. 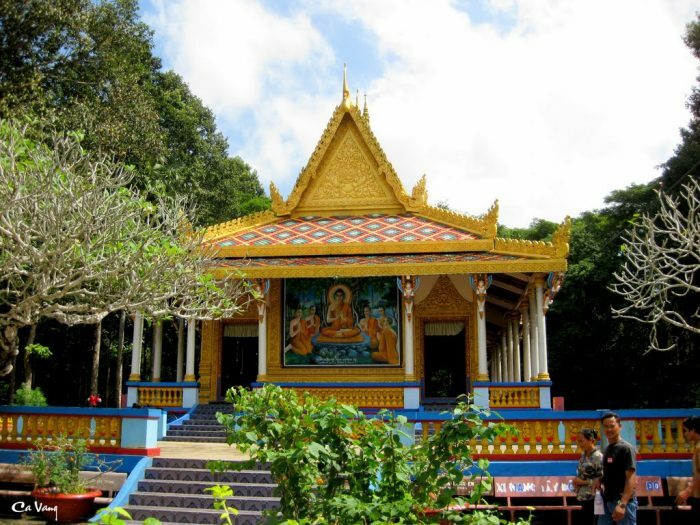 Soc Trang also owns many historic temples such as Doi Pagoda, Diem Pagoda, Sa Lon Pagoda …. Experience the feeling of tranquil western water and visit the places that we recommend you.